Tissa Attanayake, former General Secretary of UNP, says UNP membership is not ready to have Ranil as the UNP leader until 2030. 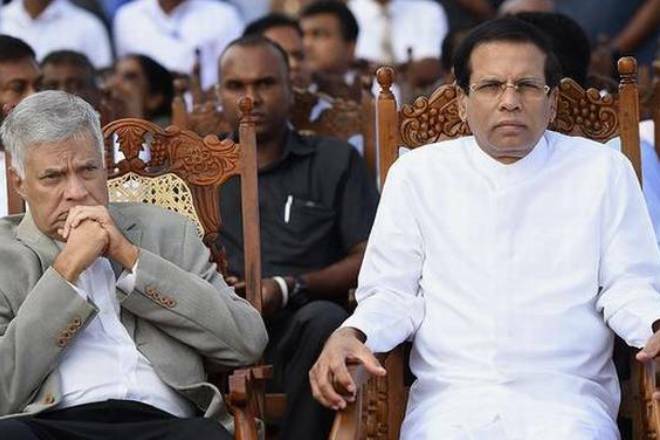 Recently, Prime Minister Ranil Wickremesinghe stated at the 72nd party anniversary that, he is preparing the second-in-line to the leadership of the party, and they should prepare for the leadership by 2030 after him. But rejecting the idea, Tissa Attanayake emphasises that members of the party are not ready to hold the same party leadership up to 2030. 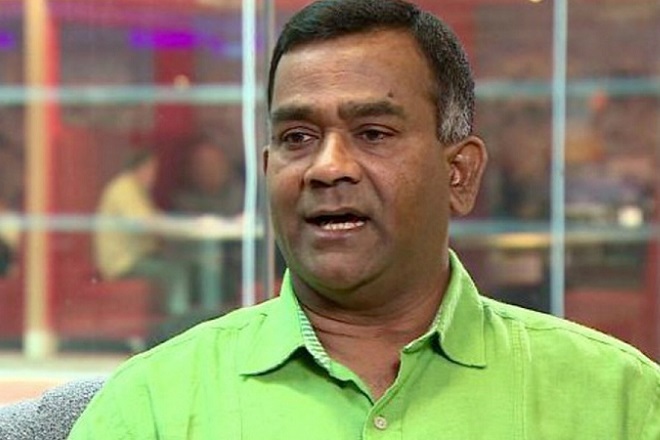 Tissa Attanayake, who left the UNP during the Presidential election and backed President Mahinda Rajapakshe. 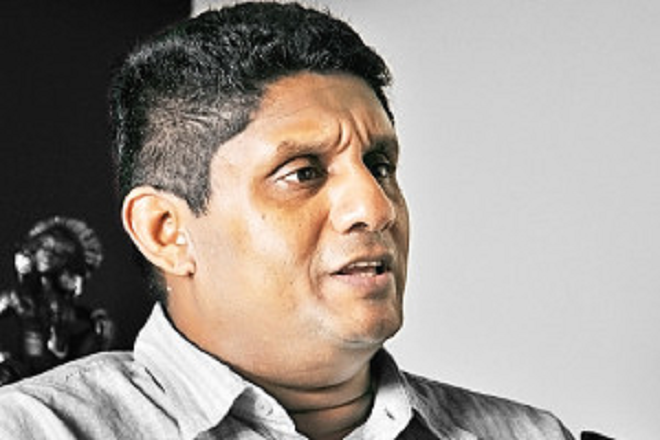 Then he left the Rajapakshe party and said that he is hoping to form a party with anti-Ranil forces in the UNP.